Honda Africa Four – Can you imagine what would happen if a Honda CB 1000 R and an Africa Twin spent a night of passion and had a descendant nine months later? 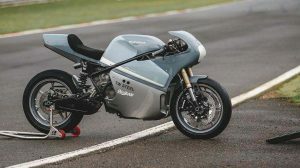 The creature could well be called Africa Four, and would possibly be traced back to the latest creation from the workshop of Brivemo Motos, a Swiss dealership that left us with an open mouth with this 145 hp beast and taco wheels. The basis of this peculiar project is none other than the latest Honda Neo Café Sports, the Honda CB 1000 R, which retains its powerful four-cylinder engine and 145 hp, its aluminum central beam chassis and its lightweight single-arm rear swingarm that exposes the right side of the tire. 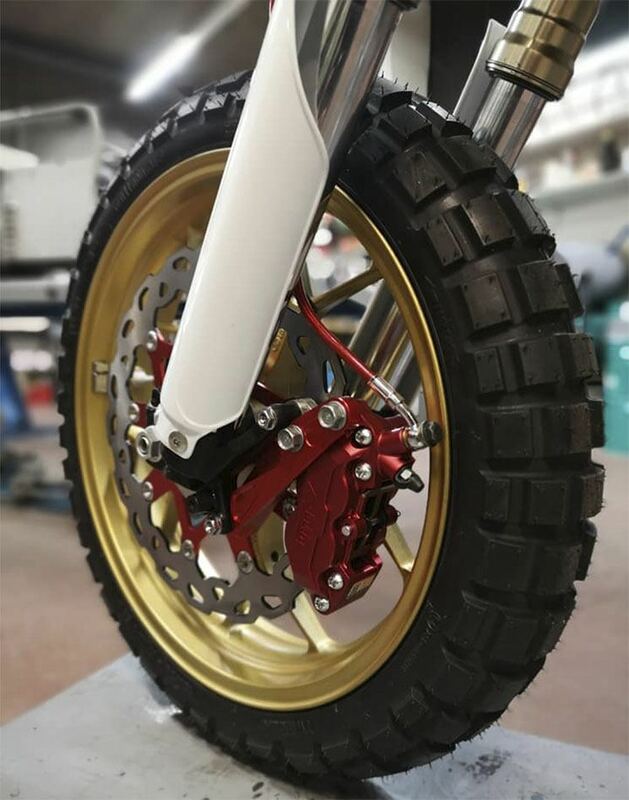 The standard front fork disappears in favor of a suspension kit inherited directly from the CRF450R, a model signed by Showa that has 315 mm travel bars that ensure complete control of the front axle on any terrain. The braking has been improved with a four-piston caliper, while the standard tires of the Honda CB 1000 R now fit the striking Continental TKC 80 tires perfect for any adventure beyond the asphalt. 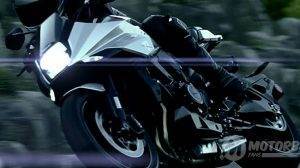 A new 4-in-1 exhaust system topped by a high carbon fiber silencer uncovers the single-arm rear swingarm. 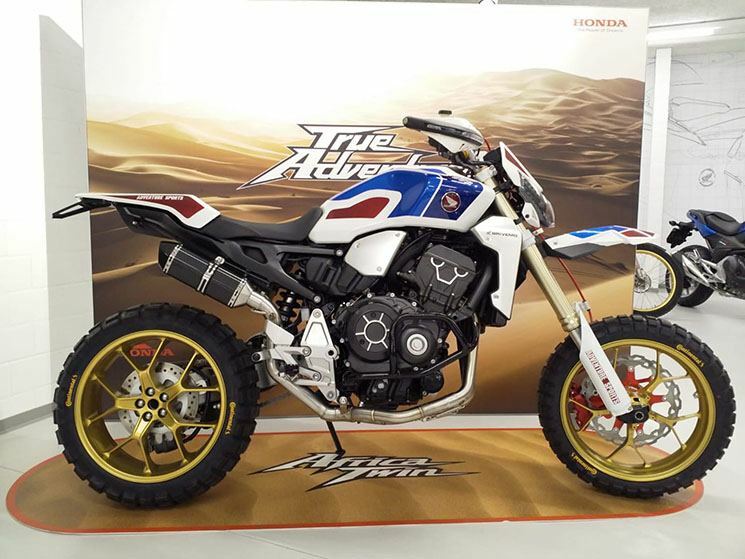 The entire Honda Africa Four motorcycle was painted simulating the Adventure Sports decoration of the current range of the Africa Twin; Other changes that stand out, at first sight, are the new front mask, the flat handlebar, the license plate holder and the new off-road cutouts. 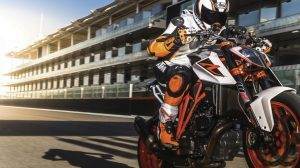 Despite all the changes the bike has undergone, Brivemo Motos has kept all its electronics intact including the traction control and the four power maps. All except the ABS, which has been deleted when changing the fork and the entire front axle. 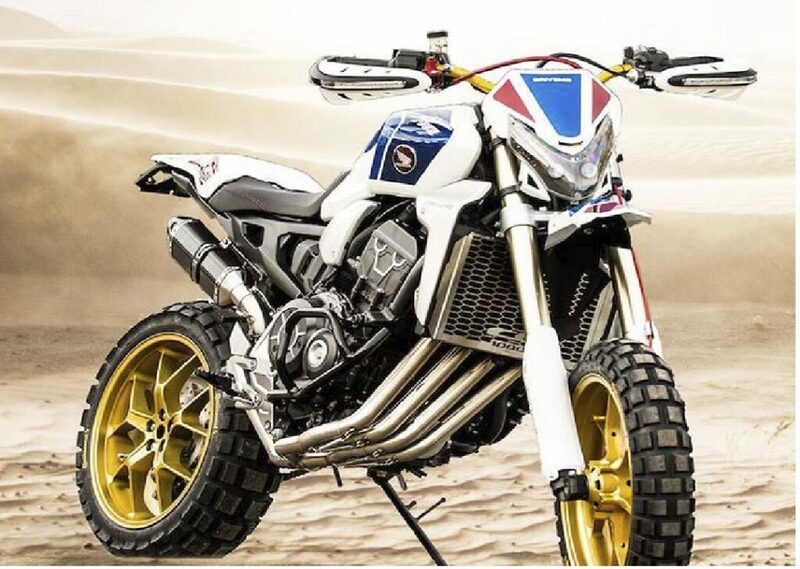 In addition to being a bestial motorcycle to attract all eyes, this Africa Four will also participate in the Brivemo Africa Twin Raid that annually organizes this dealership along with some of its customers in North Africa.